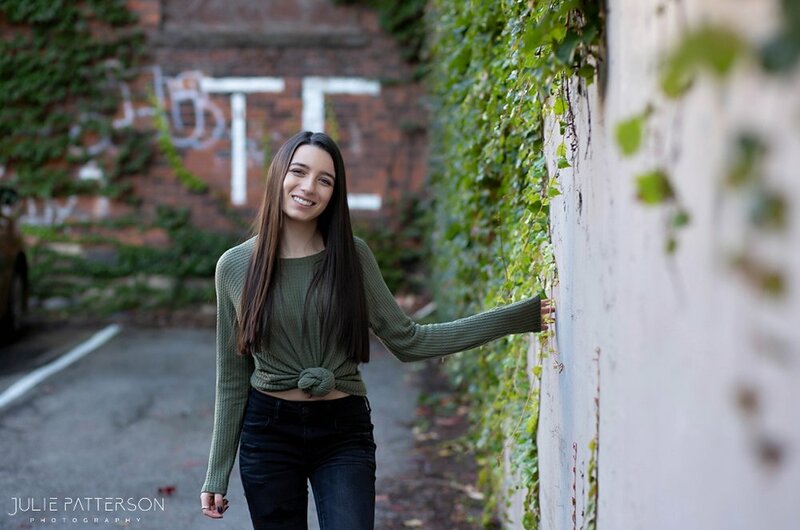 Meet Eden, a class of 2019 senior from West Bloomfield High School in West Bloomfield Hills, Michigan! Eden is seriously a sweetheart. I loved our time together for her senior session in Ann Arbor, Michigan! We had the perfect fall day for her session, I loved capturing Eden fun, bubbly, quiet but also fierce side of her. I am so glad she chose me to do her senior pictures. Check out our favorites below and leave this girl some love! Guess What?! My 2019 calendar is now open for booking Class of 2020 seniors for the Summer and Fall! 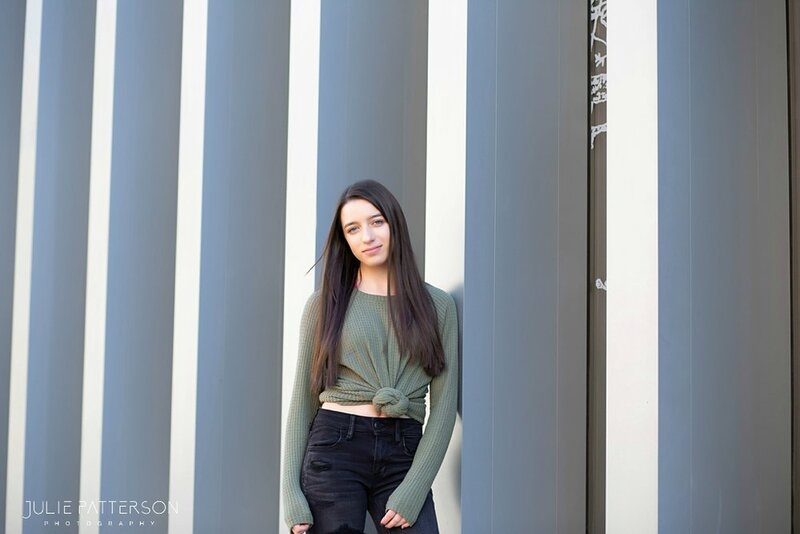 If you are interested in snagging a senior session with Julie Patterson Photography then lets chat! Click here to book!